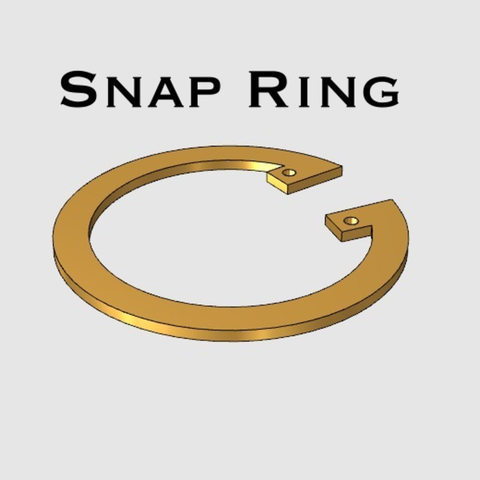 This is a Snap Ring. 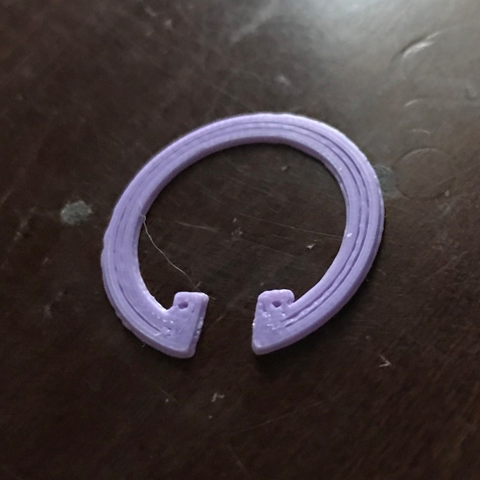 This has many common mechanical application, but i have recently been finding many application in 3d Printing prototypes. These can even be used to hold bearings inside of a fidget spinner. Enjoy!